The model is ZJ2008. There are some colors in this style. You can choose anyone you like. 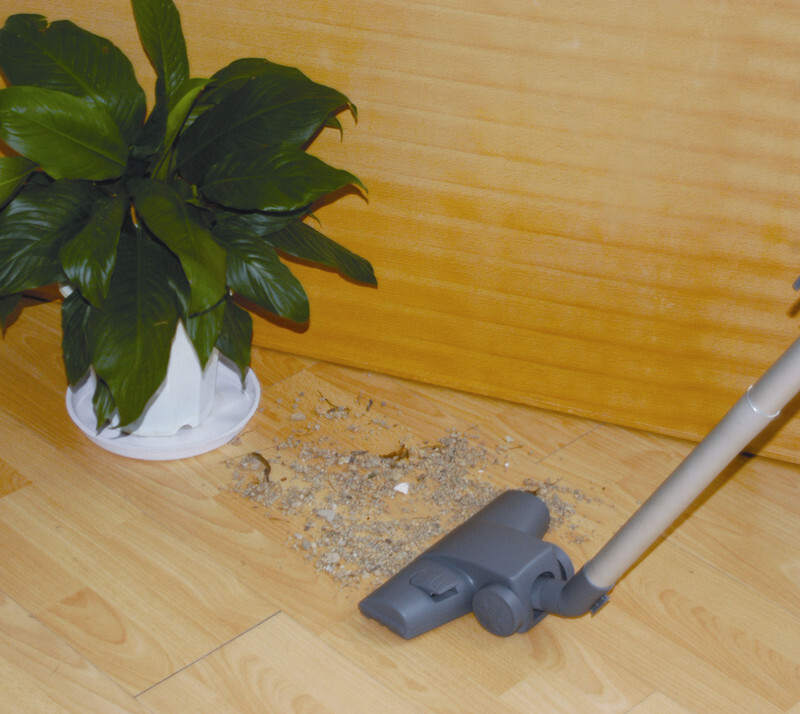 This vauum cleaner is a dry and wet dual purpose Vacuum Cleaner. 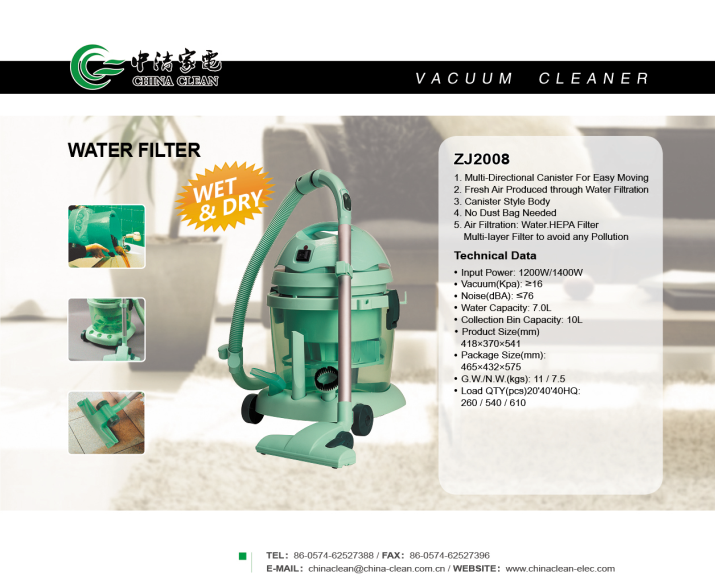 Its multi-layer filter can avoid second pollution. 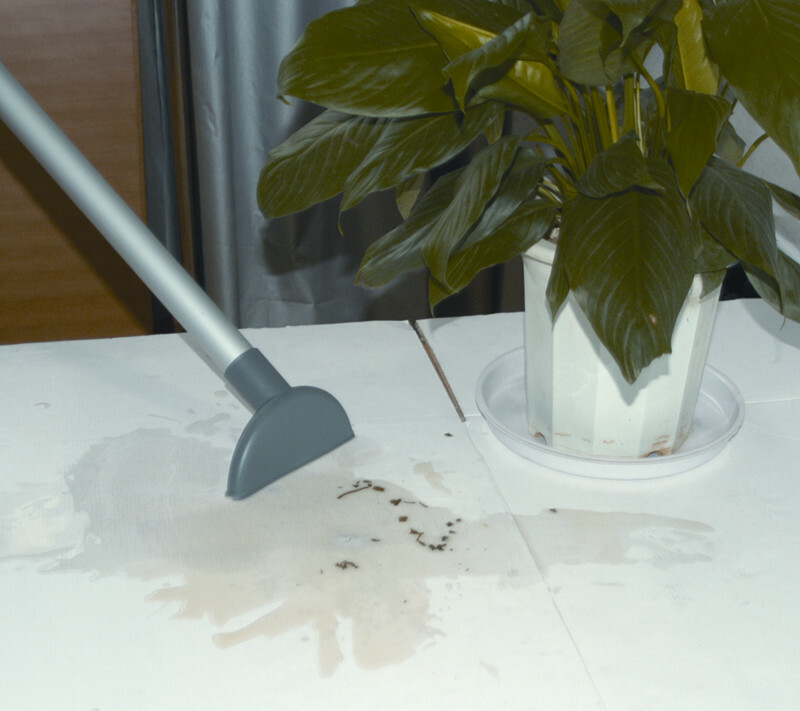 It also has complete accessories for different uses,so you can clean anywhere in any time easily. 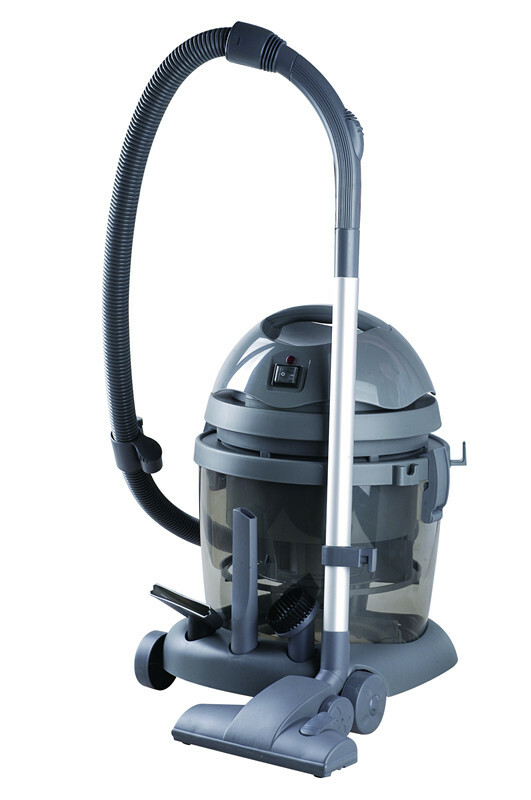 This vacuum cleaner has bigger water capacity and collection bin capacity,it means that you can clean with it for a long time. It's very easy. Now let's see some data blow.